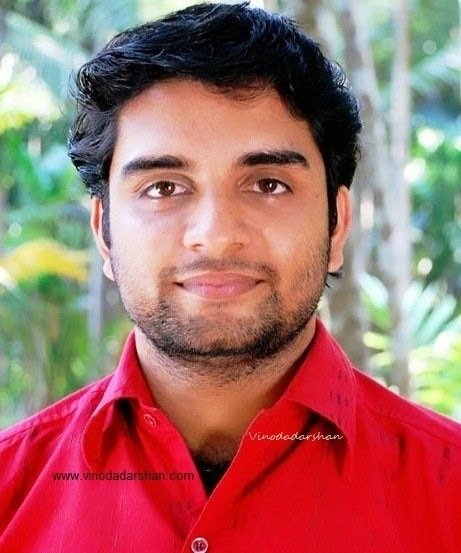 Giridhar (also known as Giridhar Areacode ) is an Indian actor mostly working in Malayalam language. He is a Radio anouncer, model and theater/ movie/ television actor. He has also directed dramas, and short films. Before entering into movie and television world as an actor, he participated in Amrita TV‘s reality show Best Actor, held in 2008. He also focused on amateur dramas both as actor and director and won awards for them. Giridhar debuted as a Malayalam Television actor though Mazhavil Manorma serial Balamani directed by Gireesh Konni. The character as Anand, son of Sumangalamma of Azhakathu family in this serial give him a much awaited break in his career as malayalam television actor. Through this serial he became a familiar face to Malayalam audiences. Following the success of this serial, Giridhar got opportunity in Asianet Serial Karuthamuthu and Kairali TV Serial Manasa Maina. In Karutha muthu , Giridhar gives life to the character, Sreekanth, a character with negative shades.